Make believe you are glad when you're sorry. Sunshine will follow the rain. In the video The Vaccines performing I Always Knew. 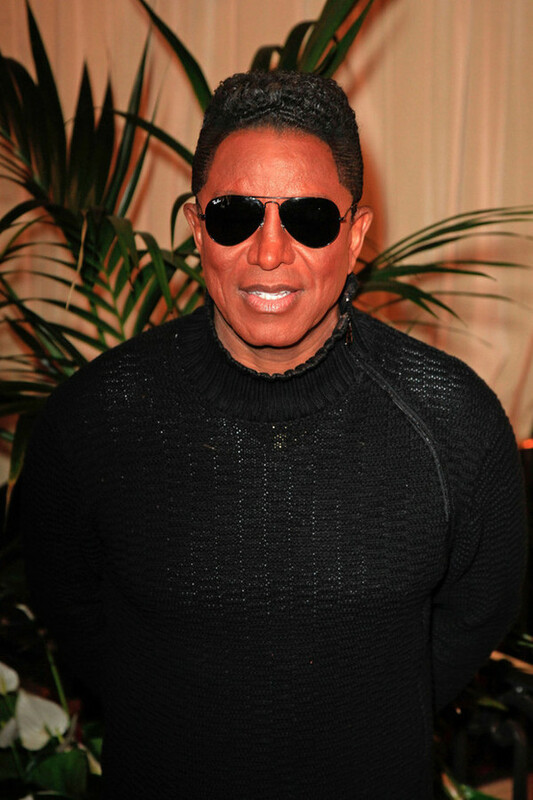 In the photo Jermaine Jackson hotographed as he attends the 'I Wish You Love' press conference on 12 Nov 2012 at Fouquet's restaurant in Paris. Source PacificCoastNews.com. Photo caption from The Paris Wife by Paula McLain. Title by Mascotes.